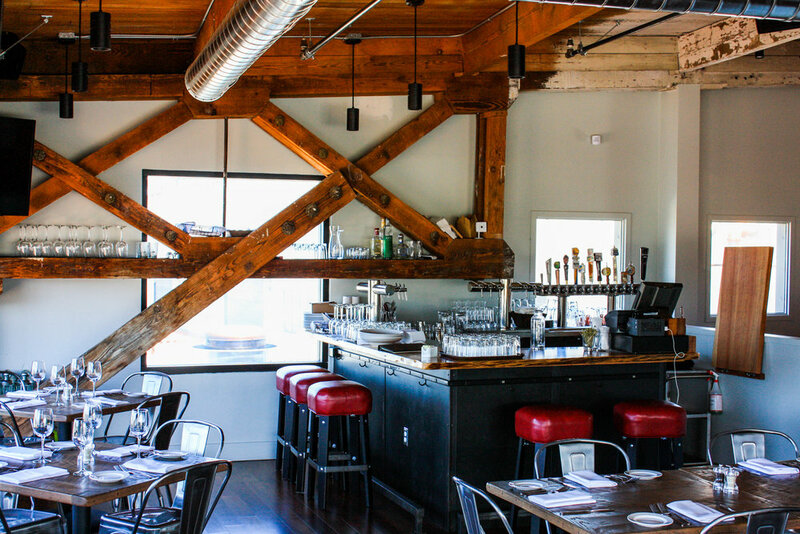 Atwater Tavern, located in the old Jelly’s location, encompasses 10,000 square feet of indoor and outdoor space. Rooftop deck, expansive open patio with water views, and an open kitchen are key features of the property. 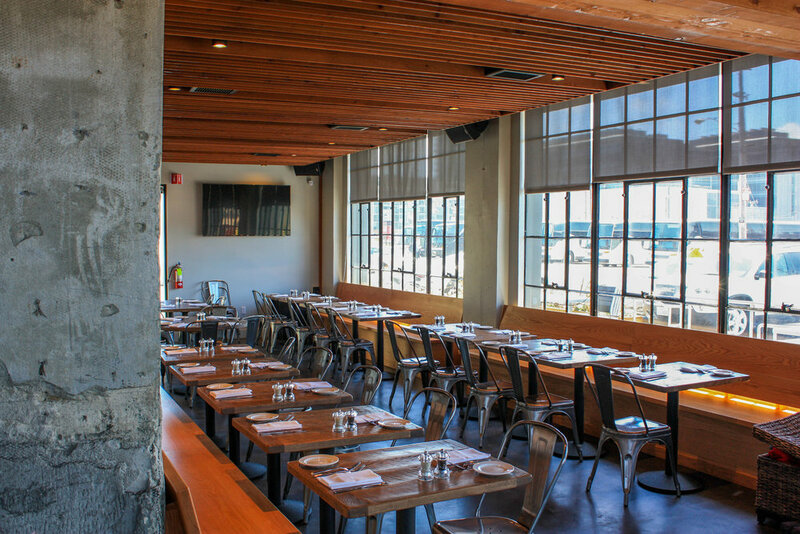 The tavern offers panoramic views of the San Francisco Bay, AT&T park, the Bay Bridge, and more. 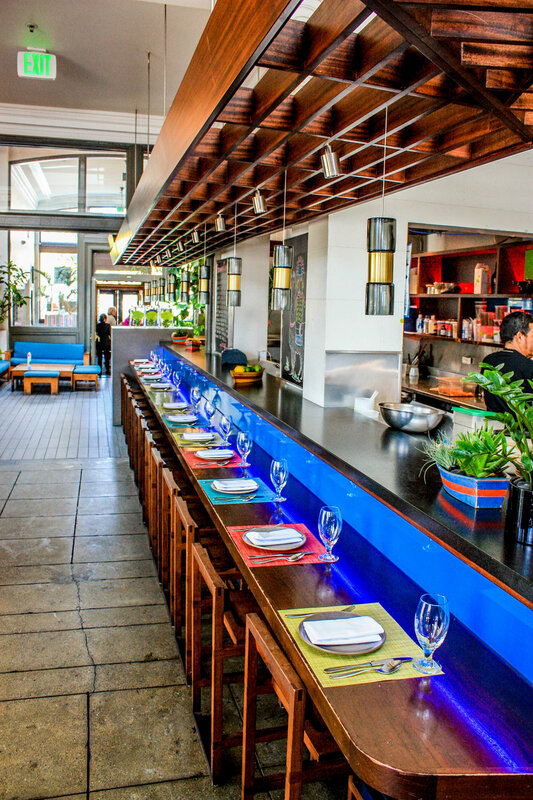 Construction management services for a 12,000 square foot restaurant at Pier 1.5 in San Francisco. The project required the integration of a modern palate of finishes with the historic structure and shell construction in a manner that expressed them when complete. The interior improvements consisted of an open kitchen with surrounding dining area, dining patio, separate bar and mezzanine cold and dry storage. The Plant | Cafe Organic, in Pier 3, is a casual upscale café and restaurant. 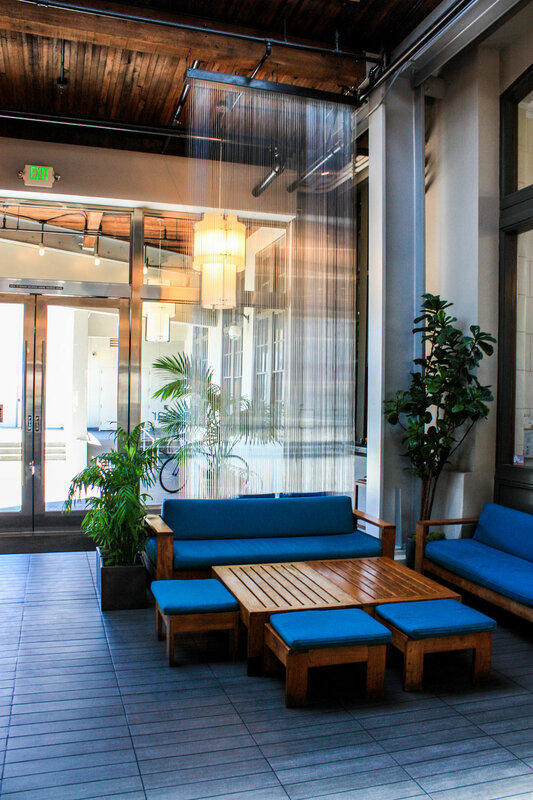 Interior improvements for a 2,000 square foot café at SenSpa in the Presidio. 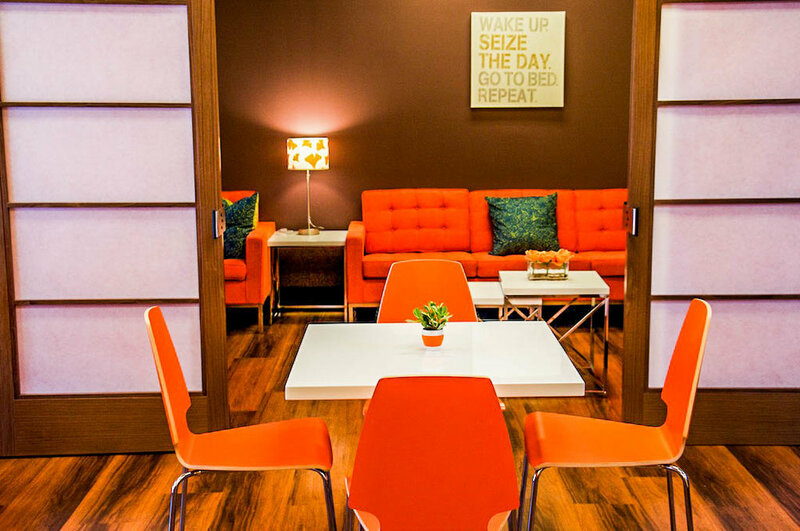 Repurposing an underutilized lounge space into a café was just what SenSpa needed. A beautifully tiled service bar with custom cabinetry welcomes you into the café, which was demised with custom shoji screen doors opening up into a private lounge space. The café is a bright and rejuvenating spot featuring locally sourced organic faire to have a light meal or enjoy a glass of wine before or after one of the many spa services available.